It seems like nowadays Halloween costumes are all about how far you can push things with intricate, over-the-top clothing and makeup — but, truly, sometimes the best costumes happen when you keep things simple and get back to basics. A classic Wonder Woman costume is a perfect example. Wonder Woman is pretty much the Beyoncé of superheros. 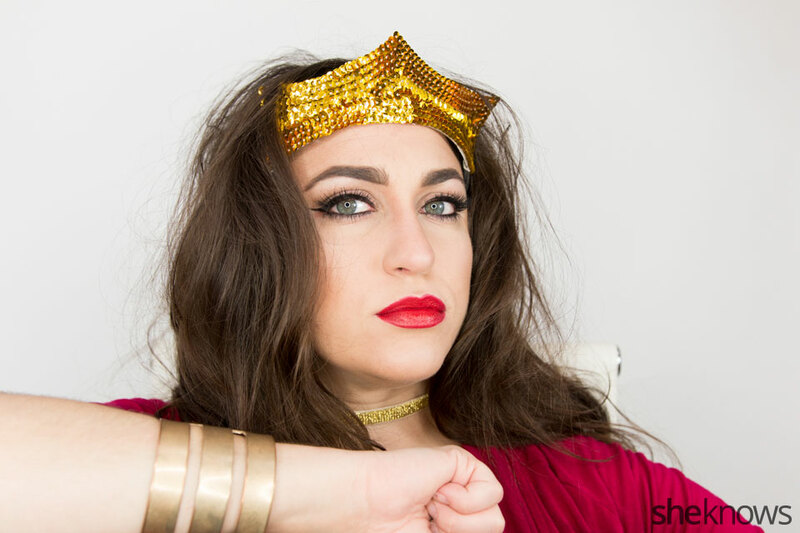 She is fiercely feminine and strong, she flies, wears a crown and possesses weapons like the Lasso of Truth and indestructible bracelets. We swoon over this girl. And like we said before, a Wonder Woman costume really shines when you keep it traditional. 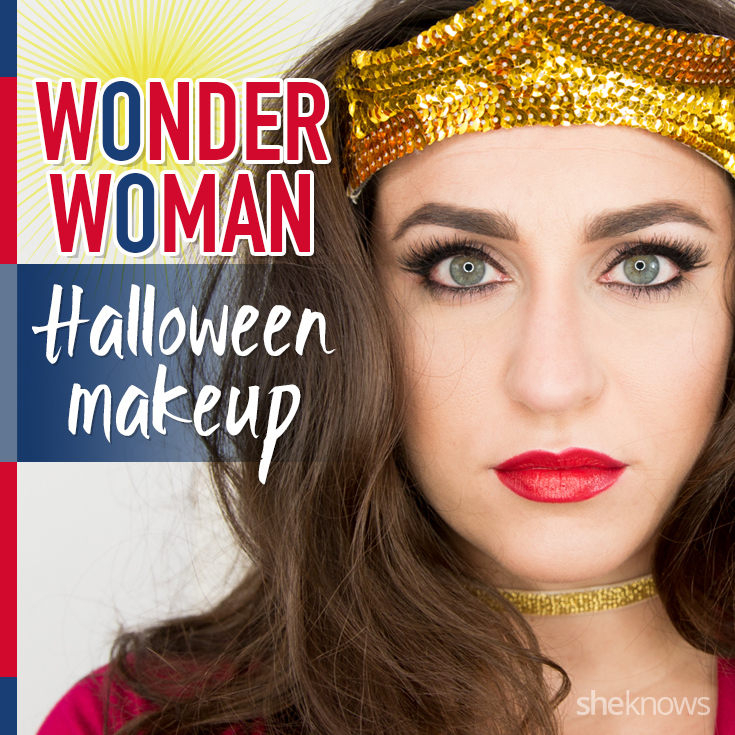 Wonder Woman doesn’t need all the bells and whistles, after all — and in the ’70s TV series, Lynda Carter’s makeup is like that of a classic pinup, making this a gorgeous Halloween look if you’re not feeling gore or glitters. 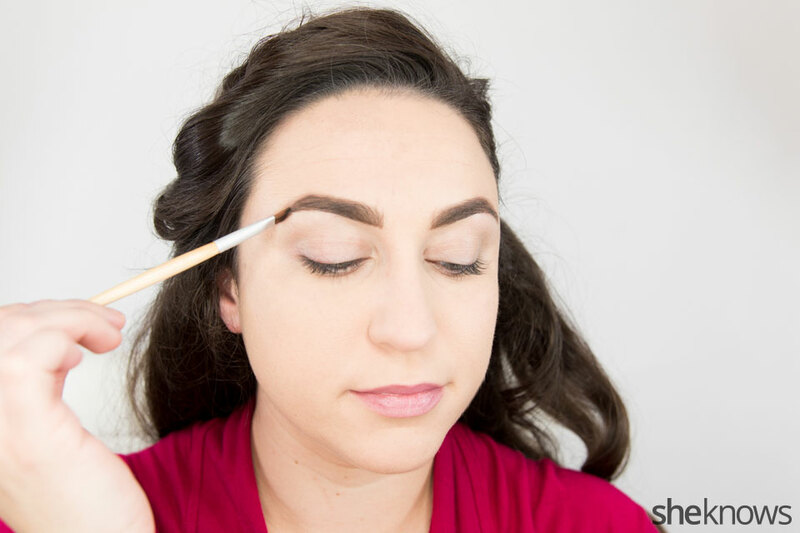 We will start by defining our brows, more dramatically than you usually do. 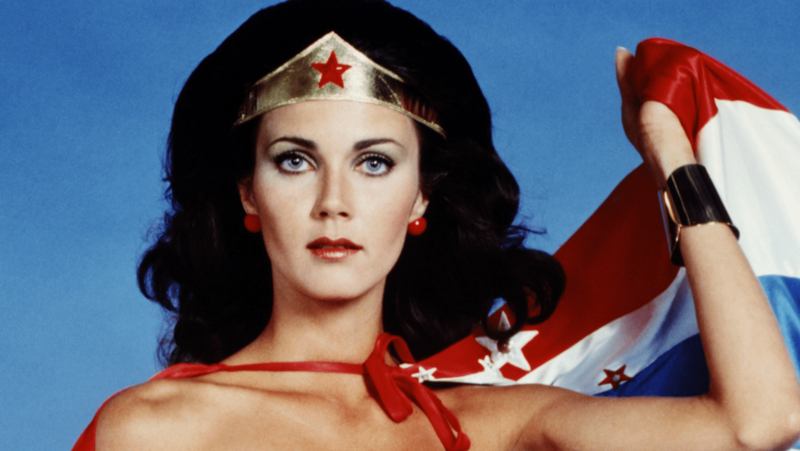 Wonder Woman’s brow game is strong so don’t be afraid to really go for it. 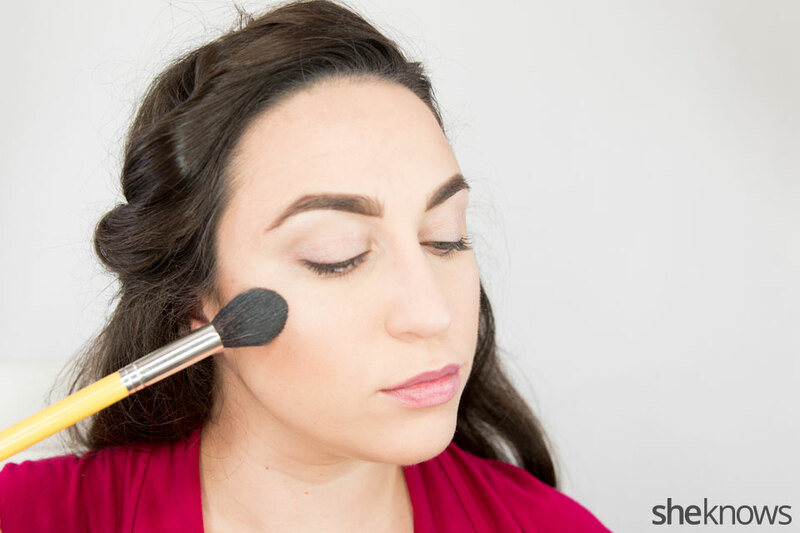 Now really define your cheekbones with a contouring powder. Wonder Woman has sharply-defined facial features so really chisel your cheeks out! 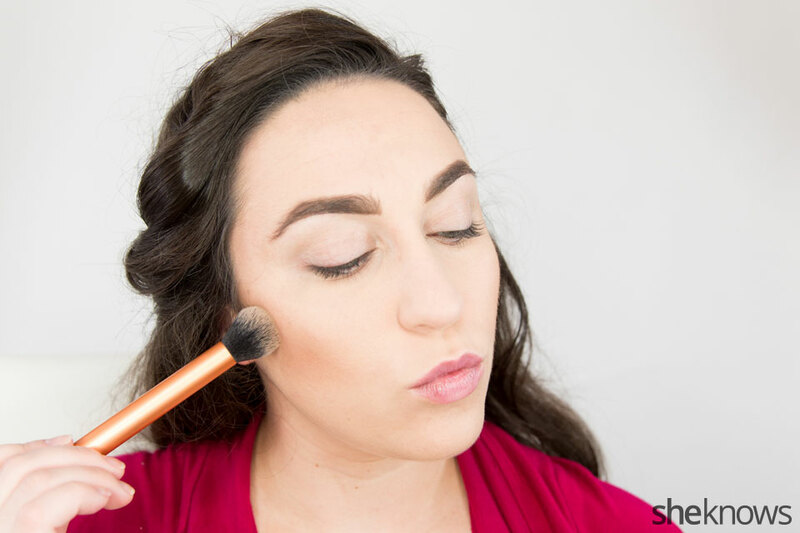 Apply a bright highlighting powder to the tops of your cheekbones. 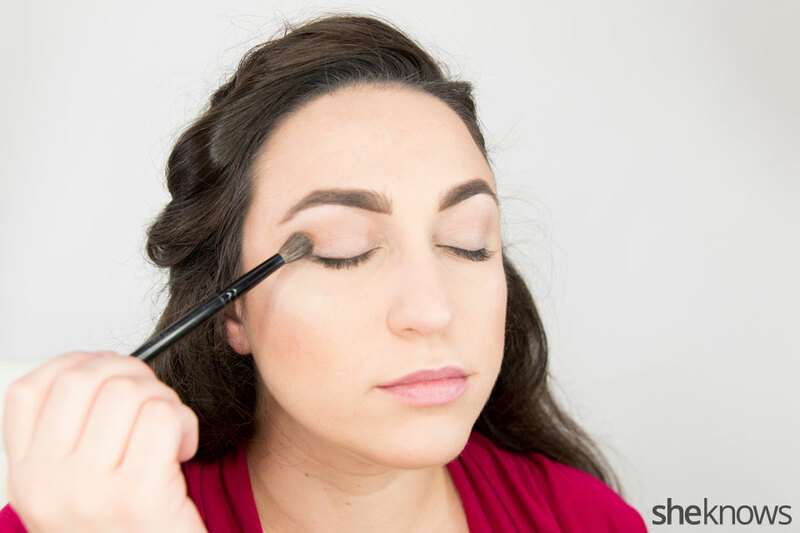 Use your contour shade to add some depth to your crease. The rest of your lid can remain bare. 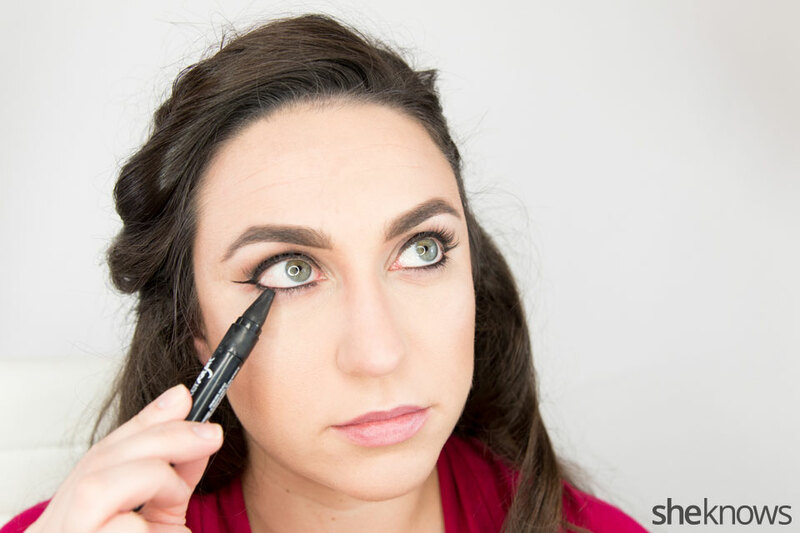 Create a fairly thick line across your top lash line with black liquid liner. 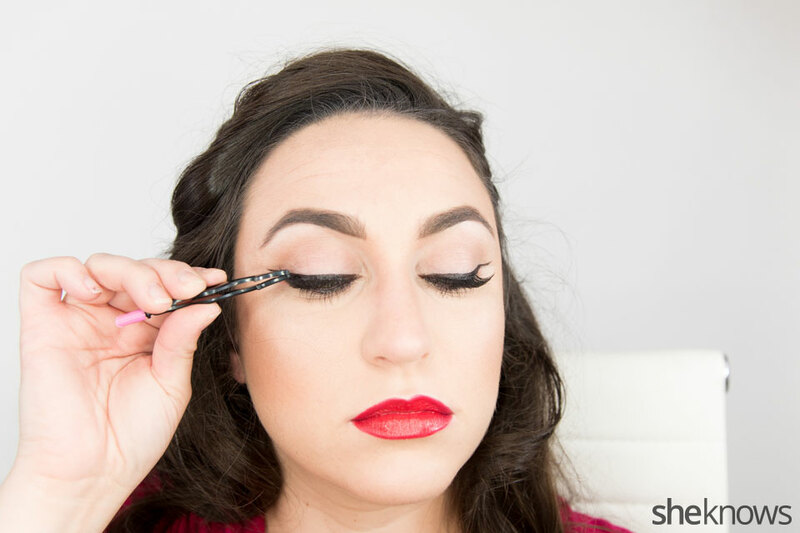 Wing it out at the outer edge for optimal fierceness. Cover Girl’s new Intensify Me! Liquid Liner works really well for this. 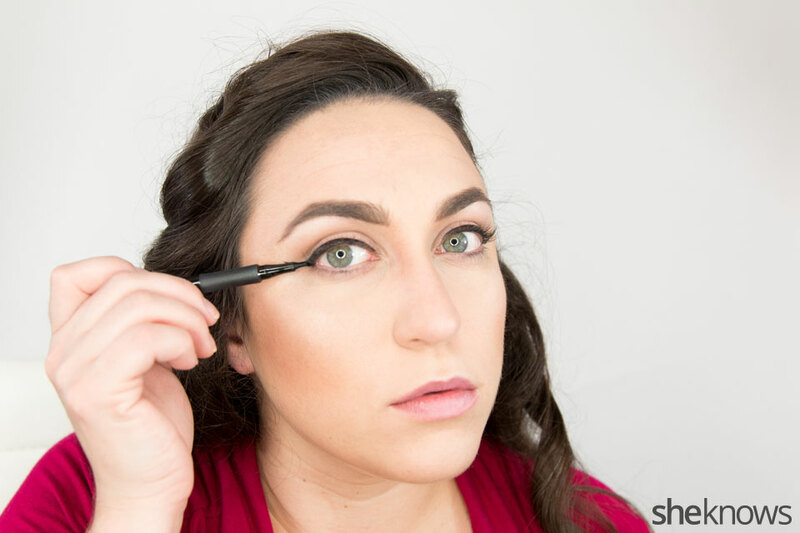 With a soft black kohl liner, line the inner rim on your lower lid. 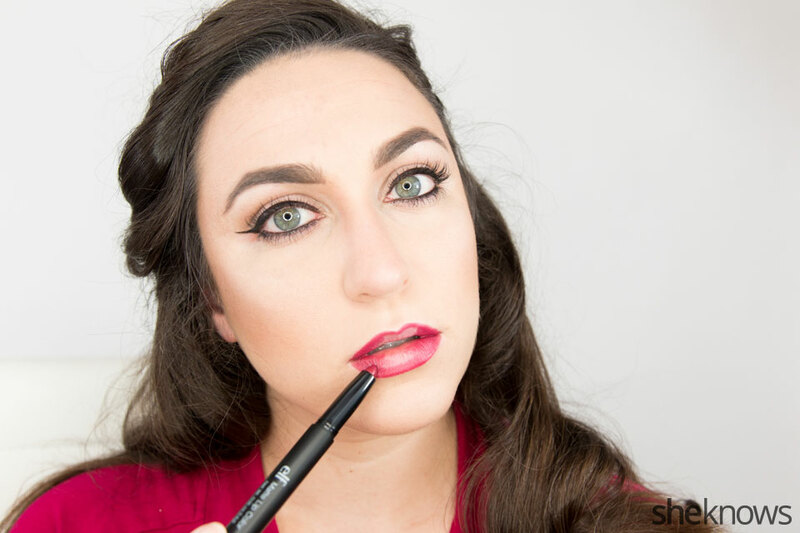 Line lips with a berry/red-toned liner. Fill lips in with a bright, bold orange red. 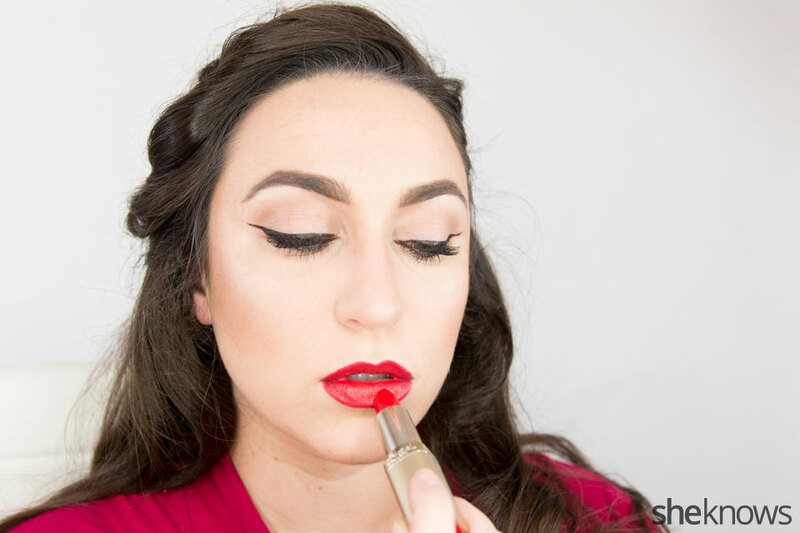 L’Oreal’s True Red is one of my all-time faves. I feel like a superhero just wearing it alone! 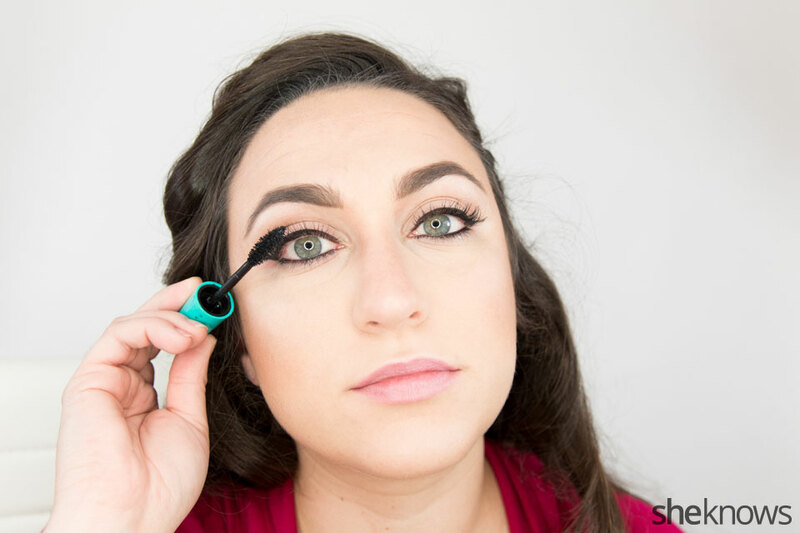 Apply false lashes for an extra feminine flutter to the eyes. 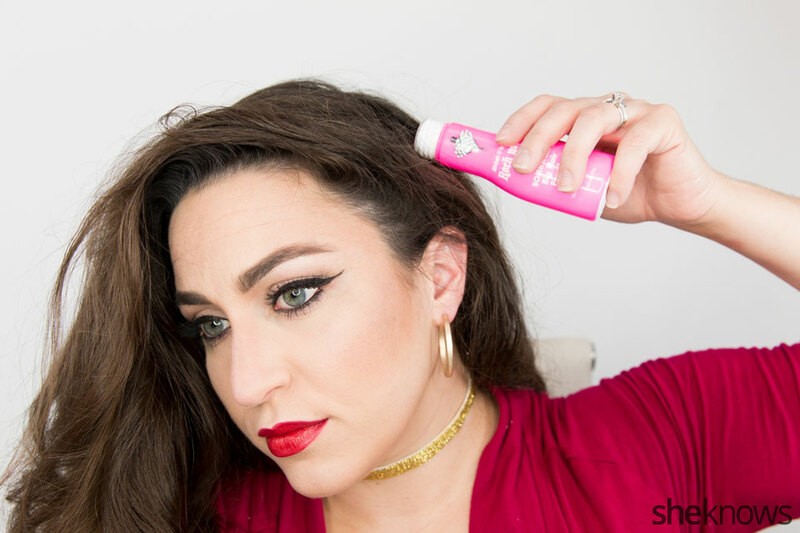 Add some volumizing powder and/or back combing to amp up your hair. I suspect Wonder Woman was hiding some of her superpowers up in that head of hair! 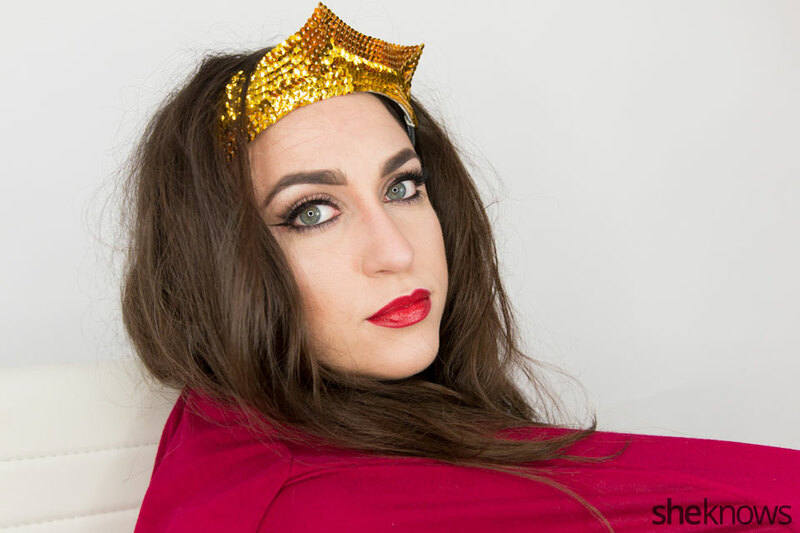 Put on your crime-fighting crown and cape and go save the world! Remember, every woman is a Wonder Woman!